Travelling there: Fly into New Zealand through Auckland International Airport, the main gateway for the North Island or Christchurch International Airport for the South Island. There are a number of airlines with long haul services to both airports from major international hubs When booking a flight to New Zealand be mindful of peak periods — summertime, the high season is December to February. The shoulder months (October to November and March to April) have lower fares and still pretty reasonable weather. Religion: Over half of New Zealanders identify as being Christian. Language: English, Maori, New Zealand Sign Language. 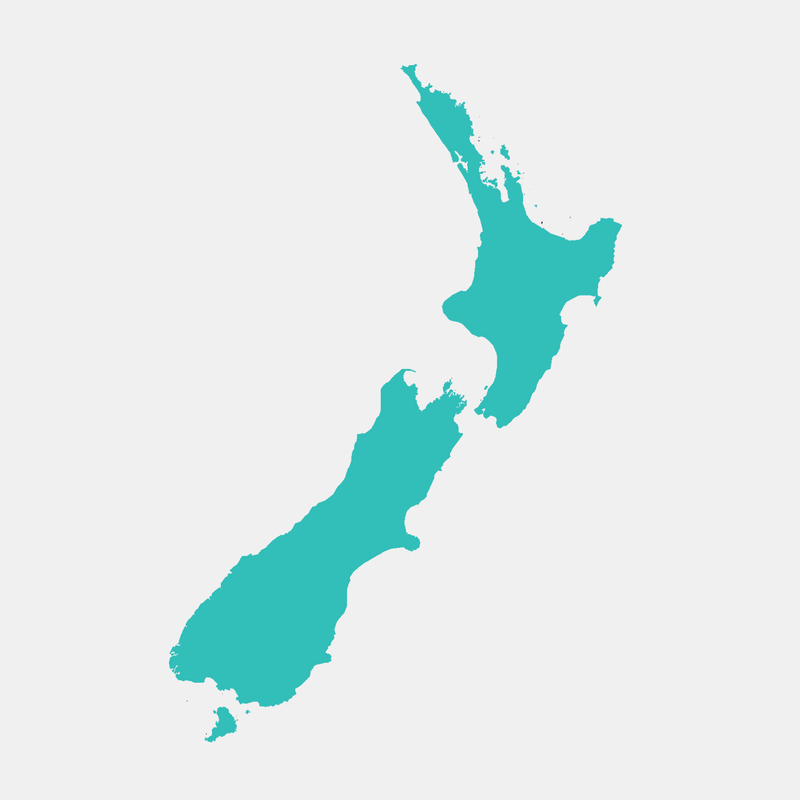 Climate: New Zealand has a generally temperate climate, as the country is surrounded and regulated by the ocean. This means mild temperatures, moderate rainfall, and abundant sunshine. The far north has subtropical weather during summer, and the inland alpine areas of the South Island can be sub-zero in winter. Transport: If time is of essence, there are several airports dotting the country and daily flights between them. Otherwise rent a car or campervan to explore the spectacular countryside at a leisurely pace. Take any number of buses or coaches between towns and cities. The Interislander ferry service between the North and South Island connects onto the world-class Coastal Pacific train. Experience a scenic feast of landscapes and wildlife travelling on it down the east coast of the South Island to Christchurch. All major towns will have public transport of some sort and taxis. Best time to travel: New Zealand has a wealth of activities year-round, so the best time may depend on the goals and activities pursued. What to wear: The dress code is informal and casual most times with smart casual attire enough to tide one over more formal occasions. Always have something warm to wear on hand as temperatures can change suddenly; and of course, a brolly or waterproof jacket. Warm clothing is de rigueur if visiting in wintertime between May and September. Layer clothing as it is completely possible to experience four seasons in one day, at times.